Houses from a bar last years became rather popular. One of the main reasons for this popularity is a stylish look, special architecture, rooted in the history of ancient Russian architecture. But before you decide to build this beauty, you should understand the nuances of wooden housing, clearly imagine what qualities a house from a bar has, its advantages and disadvantages. A house is constructed from timber in the same way as ancient huts and towers. The difference is only in the form of the elements from which the frame is assembled, more precisely in their section. 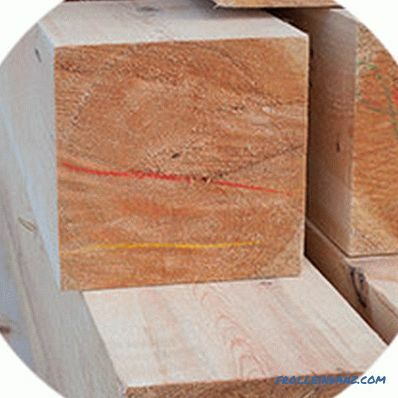 Instead of round logs, bars of rectangular or more complex cross-section are used. A log building is erected by successive stacking of crowns one upon the other with their fastening between them in the corners and end connections with the help of locks, which are cut down in the body of these parts. Locks are recesses of special shape, which provide mutual engagement of parts and their fixation in the horizontal plane. Crown after crown, they are stacked one on another and connected vertically with wooden or metal pegs, screw ties or compensating fasteners with a spring block. 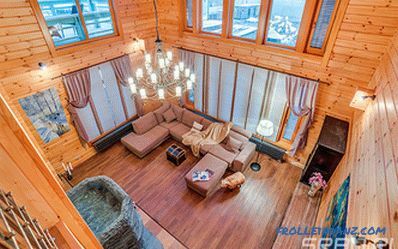 A log house differs from stone buildings in that its elements are firmly held together and form a very stable structure that can withstand even an earthquake. The structure erected according to the log-house technology is shrinking. This is mainly caused by the drying of the material and the decrease in the transverse dimensions of the elements. The amount of shrinkage depends on the initial moisture content of the timber and can reach 10%. That is, the wall height of 3 m as a result of shrinkage becomes lower by 30 cm. As a rule, the built log house is left for shrinkage for up to 1-2 years, and only after that windows and doors are installed, the final finish is made. 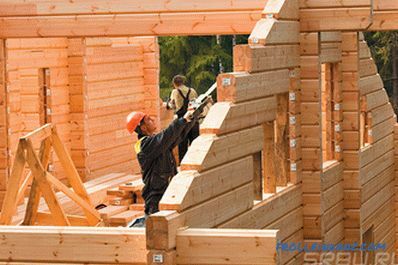 Rafters and walls when installing a log house. The shrinkage time is highly dependent on the initial moisture of the material and the characteristics of the local climate. If the wood is well dried, the finish and the joinery can be made immediately, with some precautions and with special sliding fasteners. Each of these materials has its own characteristics. This is the easiest to produce bar type. It is made by sawing logs, in fact, by removing slabs from four sides from it. A simple form, a simple production technology determine the low cost of the material. The bar is made from raw or partially dried logs. Before use, they can be dried on a construction site, but they are also used raw, with drying as part of a log house, which allows to avoid distortions due to rigid attachment and weight, located above the elements. The sawn timber can be subjected to additional processing - planing of the sides. Due to this, they are calibrated in width and get smooth surfaces, ready for finishing. The main advantage of sawn timber is low cost. At the same time, compared with the construction of logs, it gives a wall with a smooth surface. 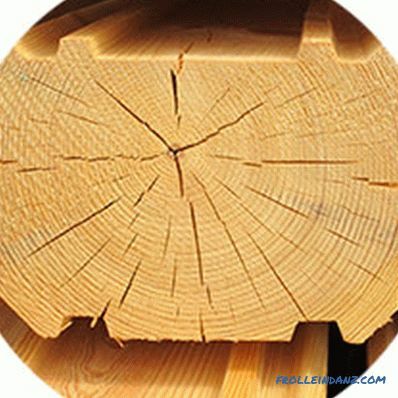 A timber is called profiled that has a special section that is formed by milling. 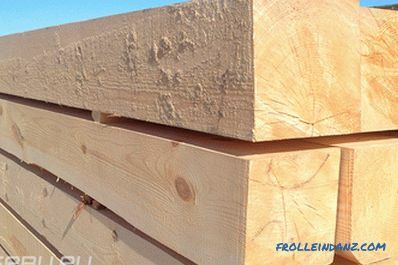 Let us evaluate the pros and cons of profiled timber. Profiled are usually subjected to dried bars, having a natural moisture content of about 20%. But a drier material can be used. The section of the profiled bar has several characteristic features. Smooth side surfaces with chamfers smoothing the corners and forming the linear structure of the wall of the log house. The upper and lower surfaces have a relief, forming a lock, which fixes the elements of adjacent crowns and contributes to the sealing of the intervenit seams. Profile complexity can vary greatly among manufacturers. The profile of the marginal areas prevents water from flowing into the seam. smooth surface, practically not requiring finishing. 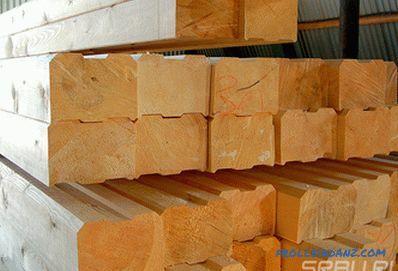 The disadvantages of a profiled bar are the increased cost and the usual mobility of wood with changes in humidity, including seasonal. 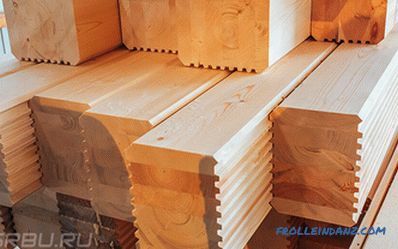 Glued lumber is obtained by gluing together 3-8 lamellas with a multidirectional structure. For this purpose, well-dried material and modern adhesives are used, which provide high bond strength. After gluing the bar gives the desired profile. This technology has several advantages. Natural restrictions on the thickness and length of parts are removed. The length can be up to 20 m, which is almost impossible for a solid bar. Due to the combination in one “package” of lamellae with different arrangement of annual layers, possible distortions are compensated for when humidity changes. 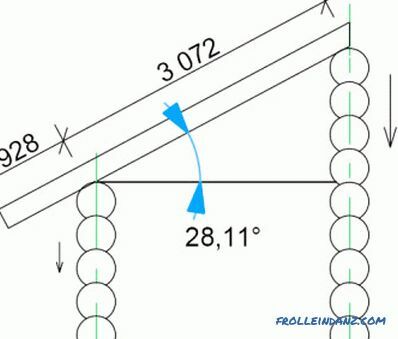 Glulam is practically not subject to warping. Shrinkage of a laminated timber log house does not exceed 1-3%, which allows speeding up the commissioning of a building. Smooth walls with smooth surfaces. There is only one significant disadvantage of this material compared with less technological counterparts - the largest among them. Sometimes there are doubts about the environmental friendliness of glued laminated timber related to the presence of glue seams in its structure. But with adherence to bonding technology and the relevant standards, the effect of glue on the composition of the air in the house is almost zero. Having become acquainted with the properties of materials of different types, we will look at the common advantages and disadvantages of a house from a bar. First, the merits. The exterior of a log house always produces a pleasant impression, even if it is built without frills and has the simplest design. Of course, this is the case when the walls are not covered with any covering. The same can be said about the interior. When there is only wood around and there are no artificial materials, this creates a special atmosphere that modern homes lack. This characteristic is most often referred to as the undoubted advantage of a wooden house. With this you can not argue. Wood is the most pleasant material for humans, contact with which is natural as breathing, and completely harmless. 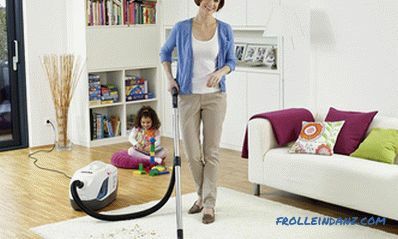 Until the wood is contaminated with fungus or rot. The frame is indeed very fast. The construction of a chopped house can be completed within 2-4 weeks, especially if you choose screw piles for the foundation that do not require earthworks and concrete work. However, if waiting for shrinkage is required, the start of operation of the house can be postponed for a year, or even more. The low cost of chopped houses is due to cheap wood and ease of construction. For a log house does not need a massive foundation. It will stand perfectly on a shallow, columnar or pile foundation. This is also a factor that reduces construction costs. But it must be borne in mind that as the complexity of the project increases, labor costs, as well as the need for builders' qualifications, increase very greatly. 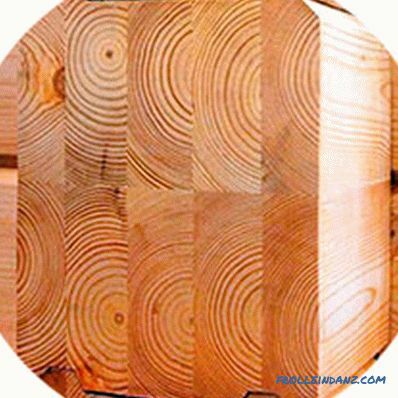 In addition, some types of timber are not so cheap. Evaluating the cost of future construction, you need to carefully consider all the nuances. 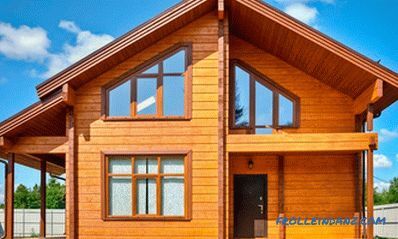 There are also disadvantages to a wooden house, and the main one is inseparable from the main advantage, and is associated with the properties of wood. Wood is a natural material, and it decomposes under normal conditions, participating in the circulation of substances. 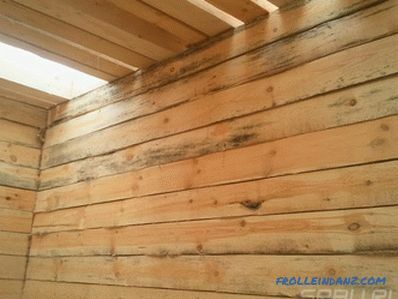 The walls of the log house need protection from rotting, fungal damage, insects. 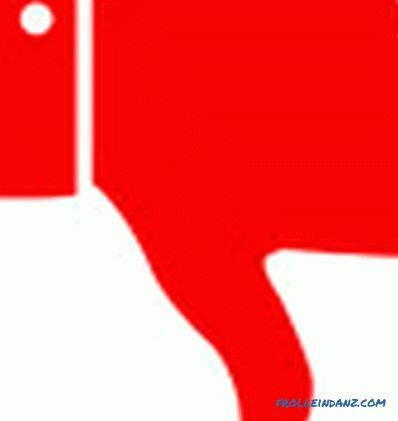 Perhaps the most unpleasant consequence of infection with a fungus is the disappearance of one of the main advantages - environmental friendliness, since the fungus can poison the atmosphere in the house and make it uninhabitable. 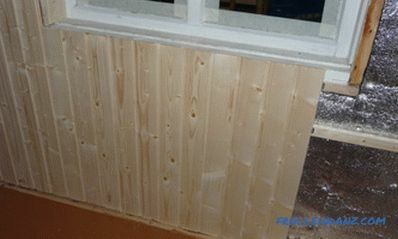 Impregnation of walls with antiseptics is used to protect wood (Eco-friendly!). 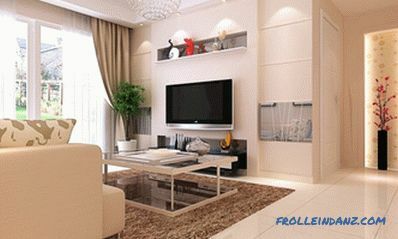 You need to constantly monitor the condition of the walls, to protect them from moisture. 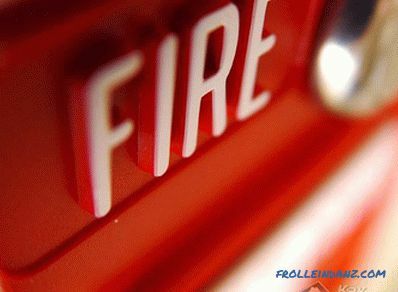 The flammability of wood creates a constant risk of fire. However, any structure is at risk of burning. Careful adherence to fire regulations will minimize this drawback. 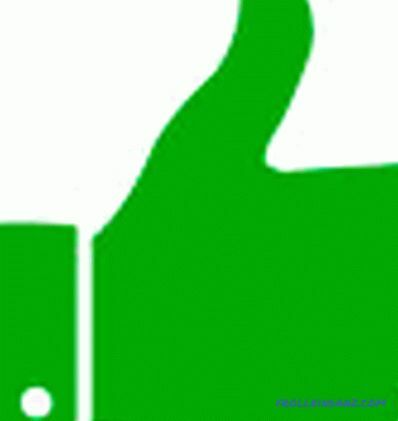 To reduce the danger, you can use flame retardant impregnation (Environmental friendliness!). The ability to keep heat inside does not relate to the merits of a chopped house, unless it is further insulated. But if we have a classic log house, then all heat saving is ensured only by the tree. The thermal conductivity of dry pine in the direction across the fibers is 0.9-0.12 W / (m ∙ o C). This is about 4 - 5 times less than the thermal conductivity of bricks. The tree is deservedly called warm material. However, with a thickness of 200 mm typical for lumber walls, their reduced thermal resistance will be only about 1.6 (m² ∙ o C) / W, which is twice lower than that required by construction standards, if you focus on the Moscow region. Such thermal conductivity does not even ensure compliance with sanitary standards for housing! A log house of conventional construction without additional insulation is not suitable for permanent residence in a cold climate. Sum up the final grades. Low energy efficiency, cold walls, intense heat loss. Reduce the cost of building walls through the use of inexpensive non-profiled timber and incur significant costs for the implementation of finishing works. To apply high-quality, more expensive, types of timber, thereby reducing the cost of finishing. If you need a home for a holiday, to create an atmosphere of closeness to nature. For seasonal or occasional use - summer cottage, outhouse, bath. If you need to respect the style of wooden architecture, enter the house in a characteristic landscape or create such a design on your site.